We can make your customized floral arrangements. Floral selections vary with seasonal availability. 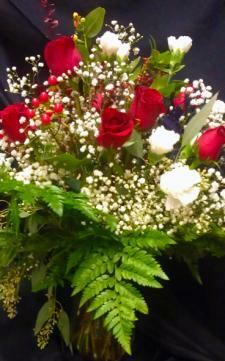 Prices will vary with your choices of flowers and size of display. We do need at least 3 days notice to ensure availability of your floral choices. We can custom order plants, also subject to seasonal availability. Call Cooper's from 8 to 3, Monday through Friday to talk with our floral person to place an order.